IGDTUW Cut Off 2018 for Round 5 has been released online. 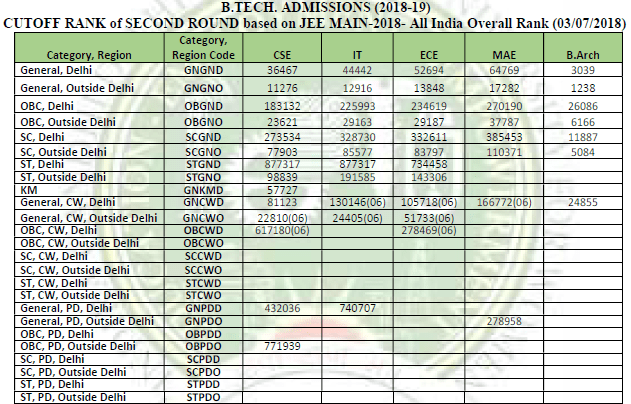 IGDTUW Cut off emphasises in detail the Category Wise, Region wise and Course Wise Cut off based on All India Rank in JEE Main excluding and including Spot Round. 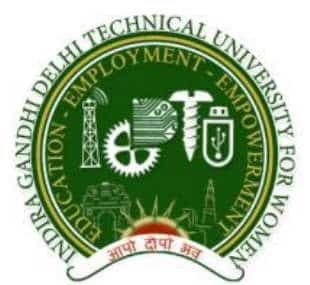 Indira Gandhi Delhi Technological University for Women, formerly known as Indira Gandhi Institute of Technology is the first Women Technical Varsity in India and first engineering college for women only. 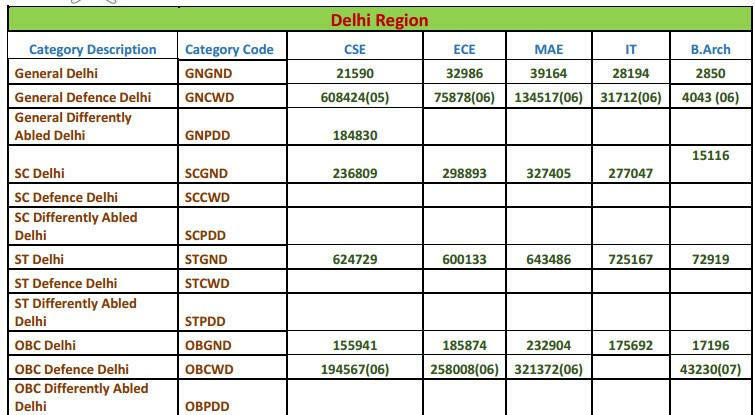 IGDTUW Cut Off Round 2 has also been declared, along with it the Seat allotment Round 2 result has also been declared by JAC Delhi which can be checked using the link below. IGDTUW offers courses towards Bachelor of Technology (B.Tech), Master of Technology (M.Tech) and Doctor of Philosophy (PhD). 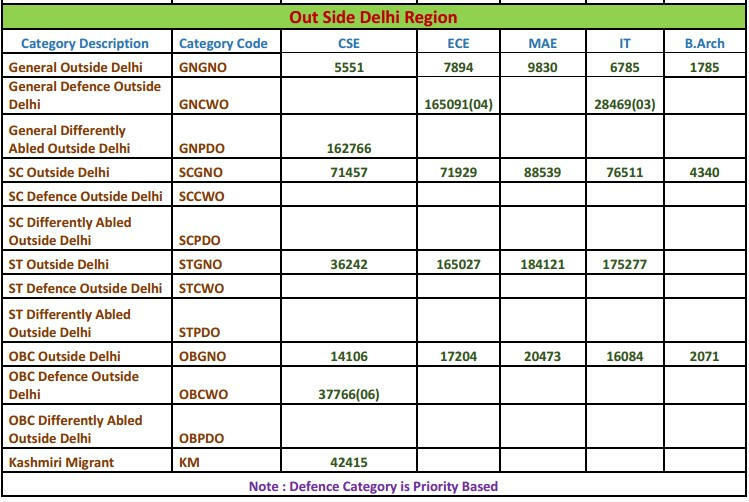 Latest Update - IGDTUW Cut Off 2018 for Round 5 declared. Link is provided below in this page. In case of any query related to IGDTUW Cut Off 2018, you can write to us in the comment section below.